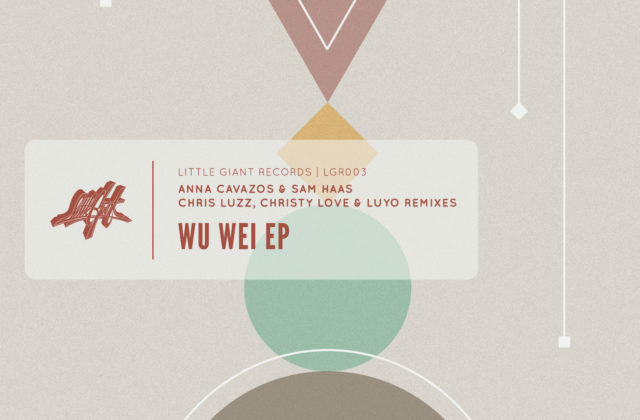 Happy to announce that my tunes with Sam Haas are coming out this November! We’ve worked tirelessly on them over the last few months and I couldn’t be happier to present the 5 track release so stay tuned and watch your inboxes for the promo from Little Giant Records. I’ll be heading back to the west coast for a while and then off to EU for a few dates this winter (tba). STAY TUNED for more info….